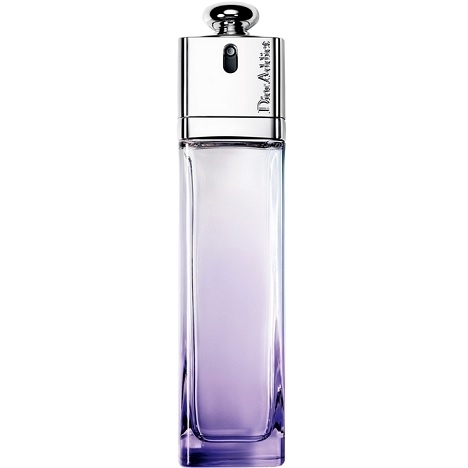 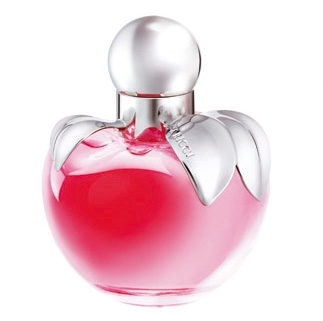 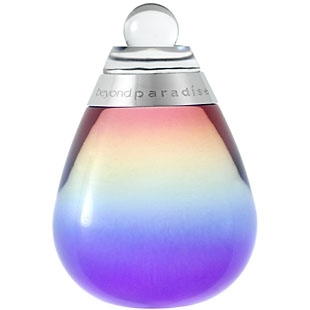 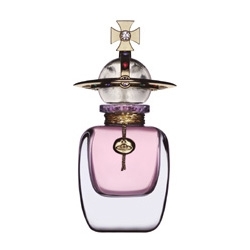 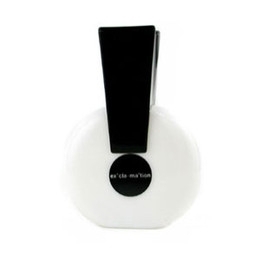 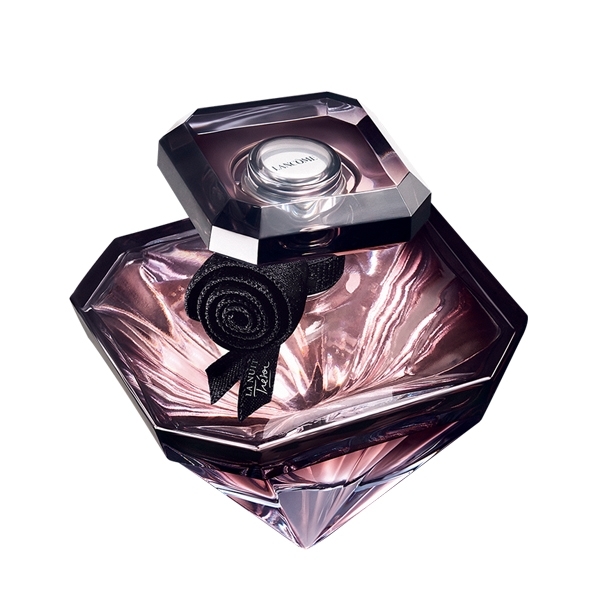 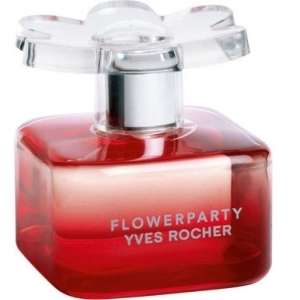 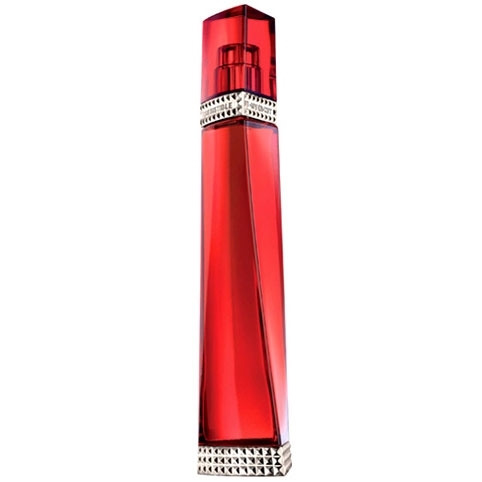 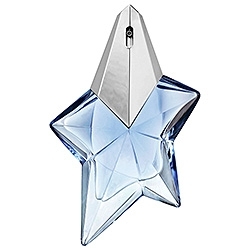 "Dior Addict Eau Sensuelle is a floral bouquet with slightly spicy tonalities. 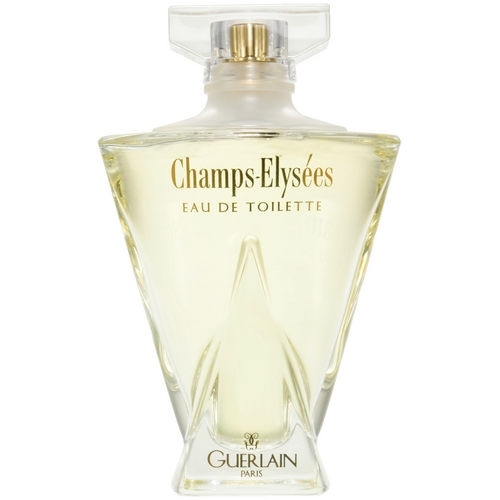 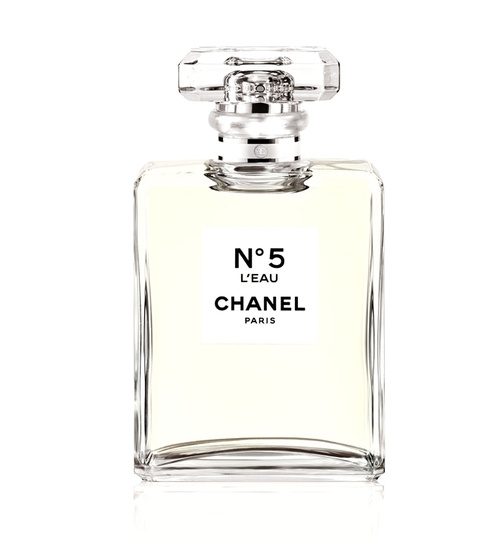 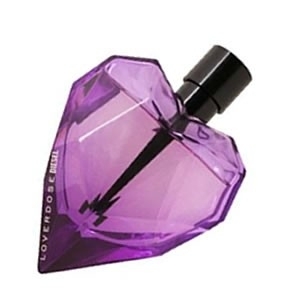 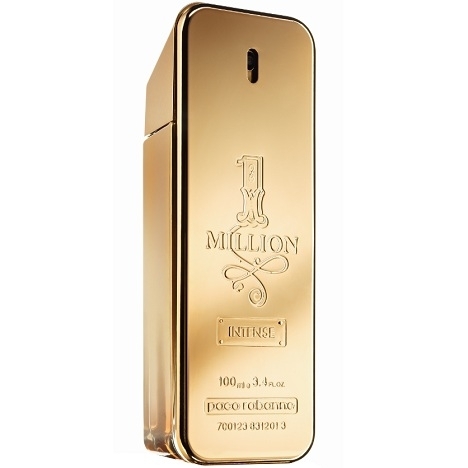 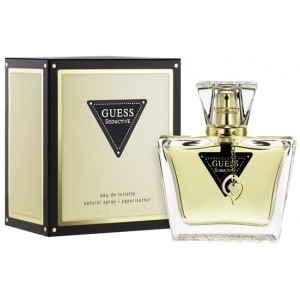 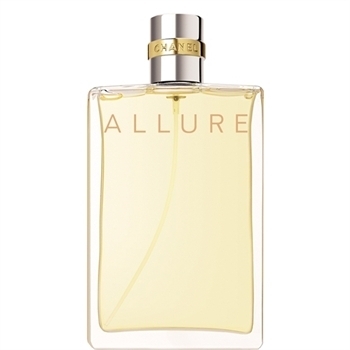 The fragrance..."
"Seductive – of course! 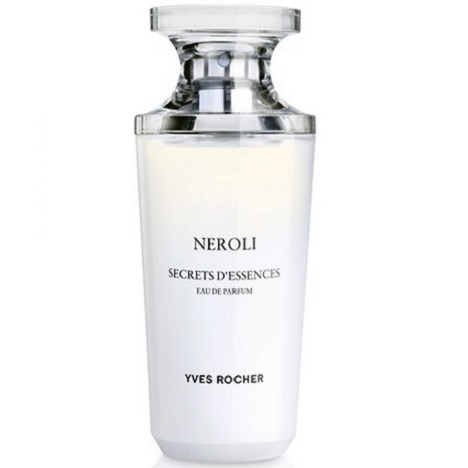 – but relatively fresh, too, Guess Seductive opens with sparkling notes..."
"Néroli opens with notes of petit-grain, orange and other citrus fruits. 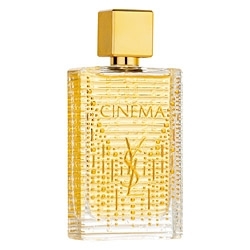 The heart is composed of..."
"Obviously, the citrus departure adorns itself with aldehydes unsuspected. 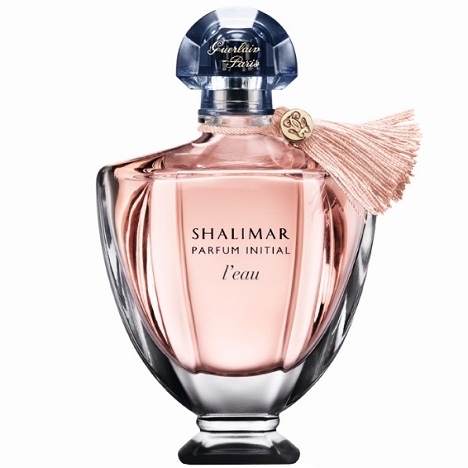 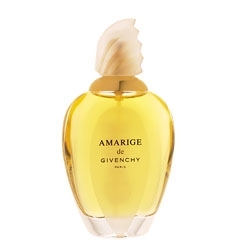 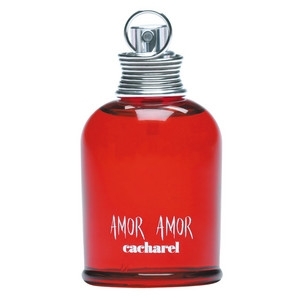 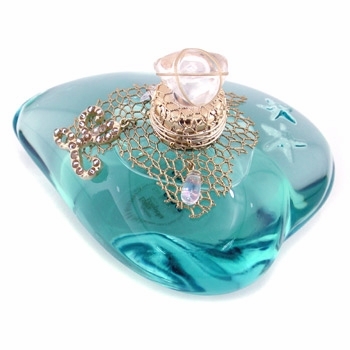 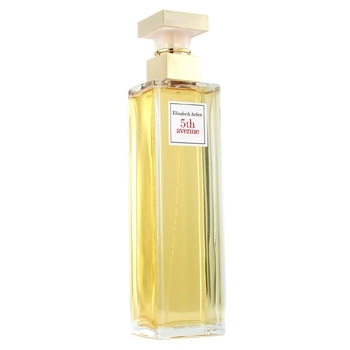 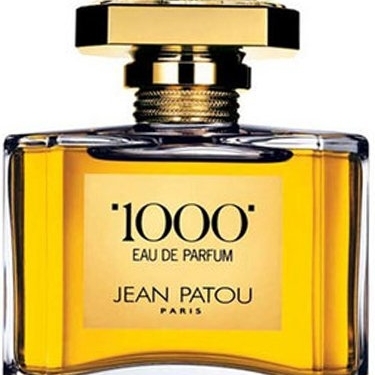 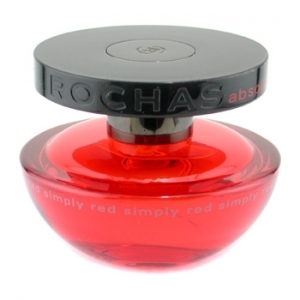 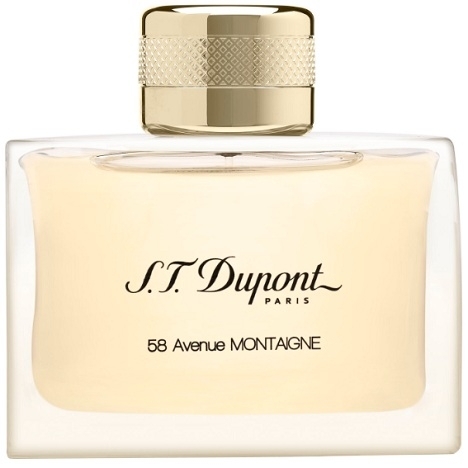 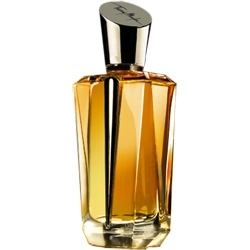 A deep heart provoked by..."
"Shalimar Parfum Initial L’Eau opens with notes of bergamot, neroli and grapefruit. 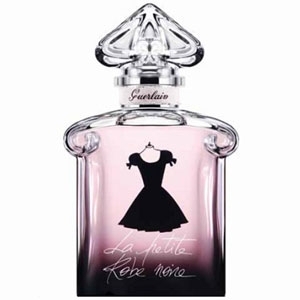 The floral..."
"The top note is deliberately intoxicating, like the perfumes of yesteryear, which were designed to..."